Why is the Rosary such a special gift? The presentation will include a brief history of the Rosary, the meaning of the Rosary, the mysteries of the Rosary, praying the Rosary. 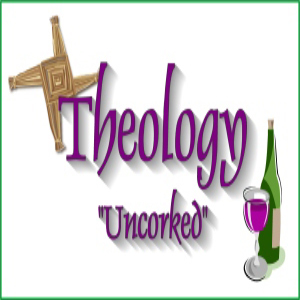 What is “Uncorked?” – A casual gathering with fellow Catholics where we can have a glass of wine, socialize, hear a brief presentation,and ask questions in order to gain a deeper understanding of our faith.